The primary intended audience for this article is the district’s Student Account Guardians (SAGs). Click here for a list of SAGs. 2. Reset the student’s password and let them know the new one. The best way to verify a student identity is by checking the name and picture on he student’s school ID card or drivers license. If you have access to students in Infinite Campus, you could also use the photos there to verify their identity. 1. 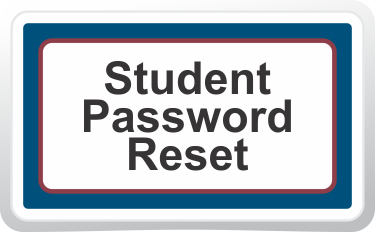 Log into Student Password Reset with your standard username and password. This can also be found on the Staff Resource site. 2. Search for the student by their username. 4. Instruct the student to immediately go to mail.svvsd.org and log in with their new password. This step is essential to make sure the new password syncs with Google and prevents future problems. Students will be required to reset their passwords every 365 days. 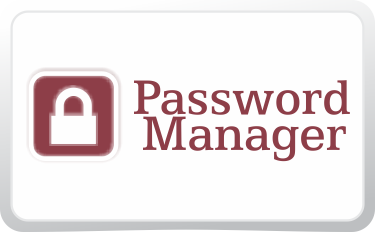 Students, like staff, can reset their own passwords and establish security questions at the Password Manager. Do your teachers and staff know that students can contact you to have their passwords reset? Questions? Please contact the Help Desk.